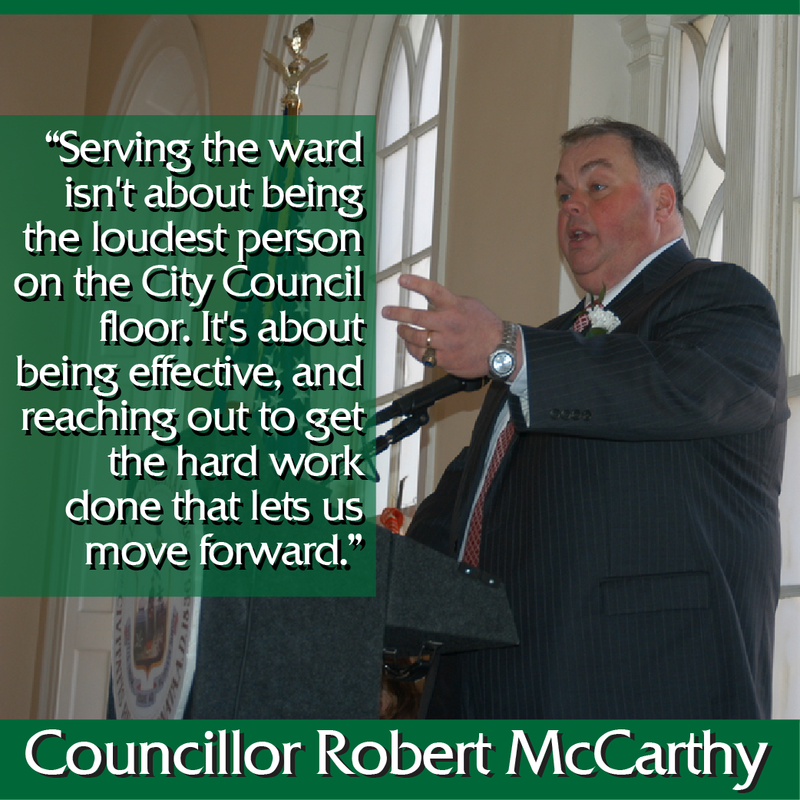 Robert K. McCarthy, Ward 1 Councillor | Standing with us, Fighting for us. Standing with us, Fighting for us. 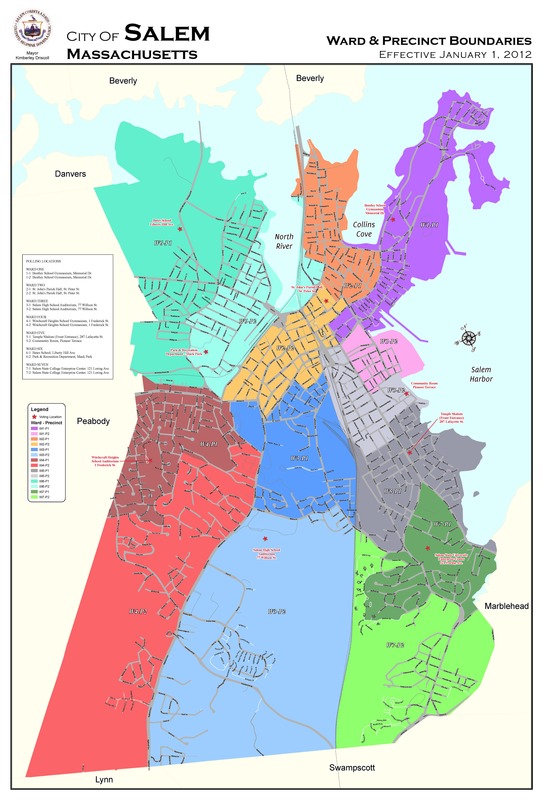 For the last six years, I have stood with and fought for the residents of our Ward. I have worked collaboratively with my colleagues and the administration, but have also been a strong, independent voice on matters of importance to Ward 1. Serving the ward isn’t about being the loudest person on the City Council floor. It’s about being effective, and reaching out to get the hard work done that lets us move forward. I have been there every day for the last six years, providing responsive constituent service, while also acting as your voice on the major issues that impact our neighborhood. I want to be re-elected to the City Council for the right reasons: to serve and be a positive, pro-active voice for my neighbors in every part of Ward 1. I bring no personal agenda or partisan angle to the table. With your support I will continue to stand with and fight for you and all of our neighbors.